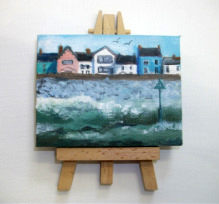 Eve lives and works in Borth, West Wales. 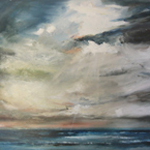 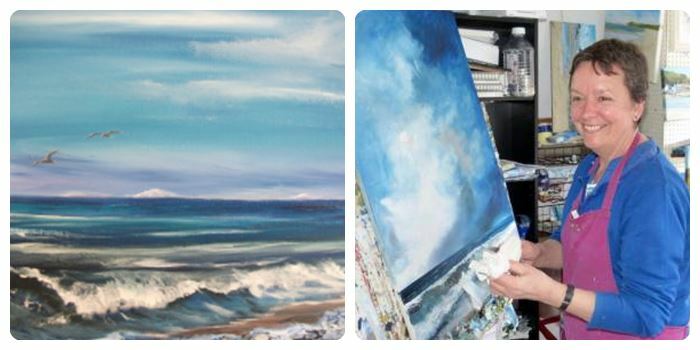 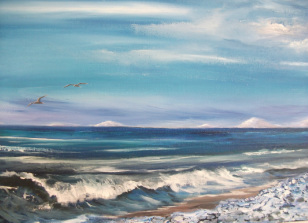 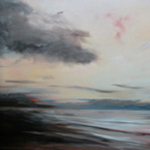 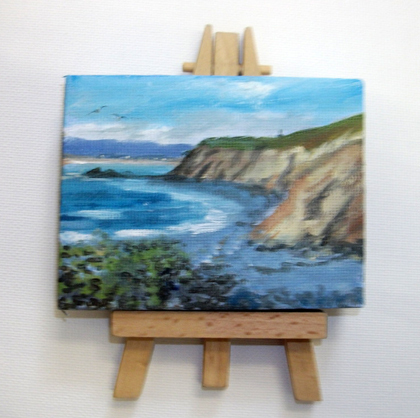 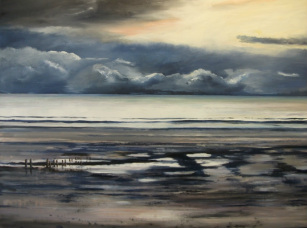 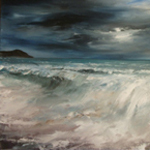 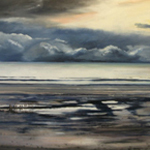 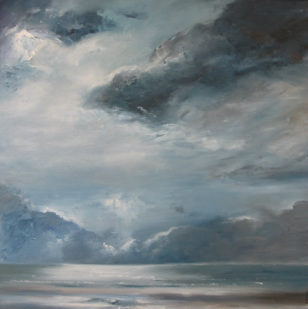 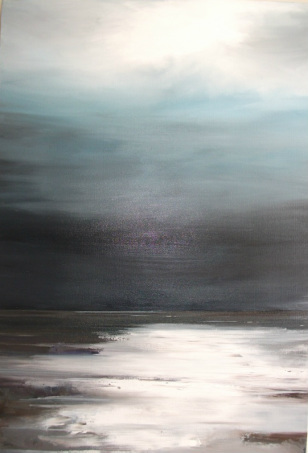 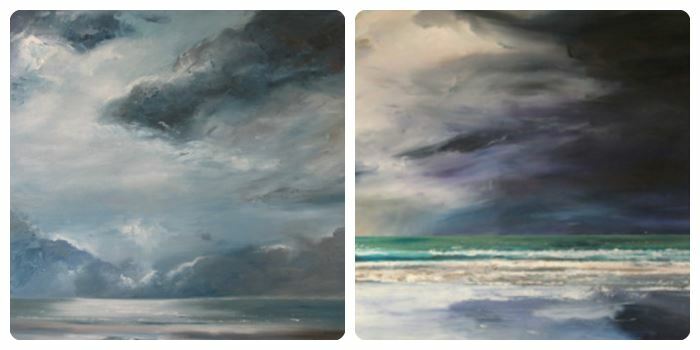 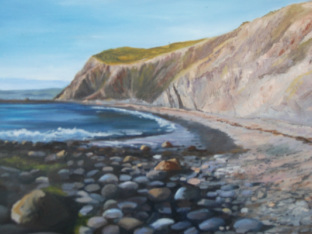 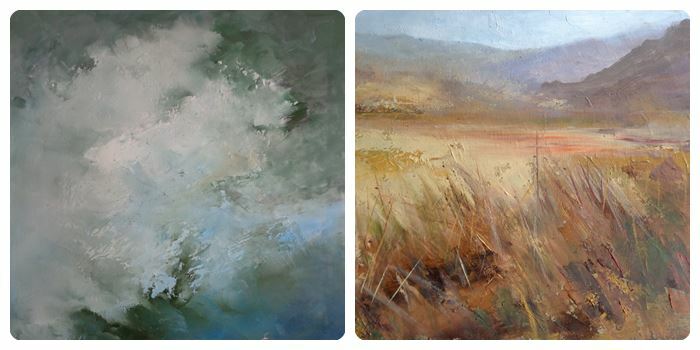 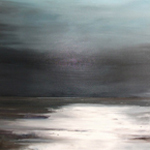 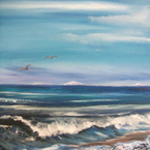 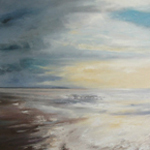 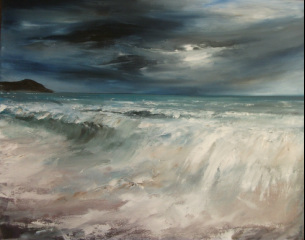 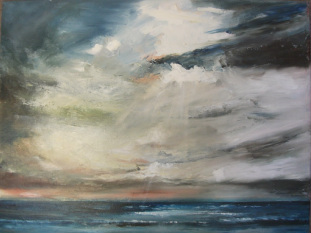 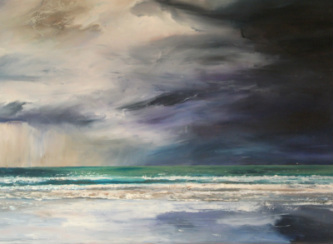 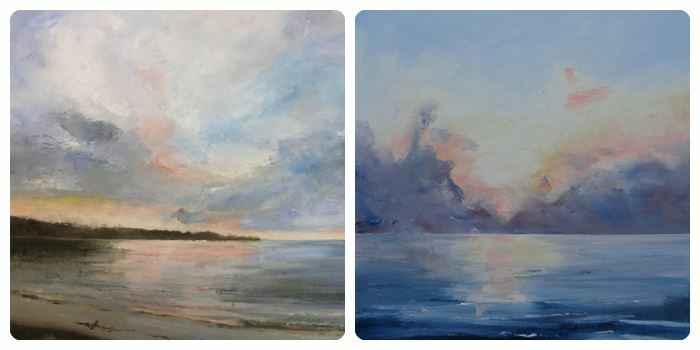 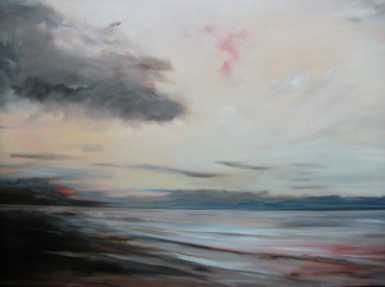 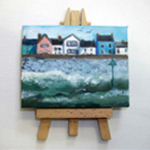 Living by the sea provides plenty of inspiration for her paintings. 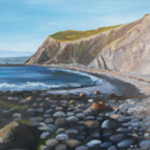 Borth is an atmospheric place stretched along a narrow strip of land between an ancient bog, with a backdrop of mountains and the sea. 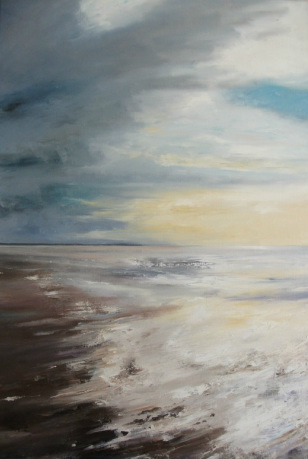 It is windswept and weatherbeaten, ideal for light and colour.